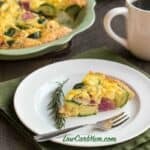 In search of a traditional style low carb pudding? 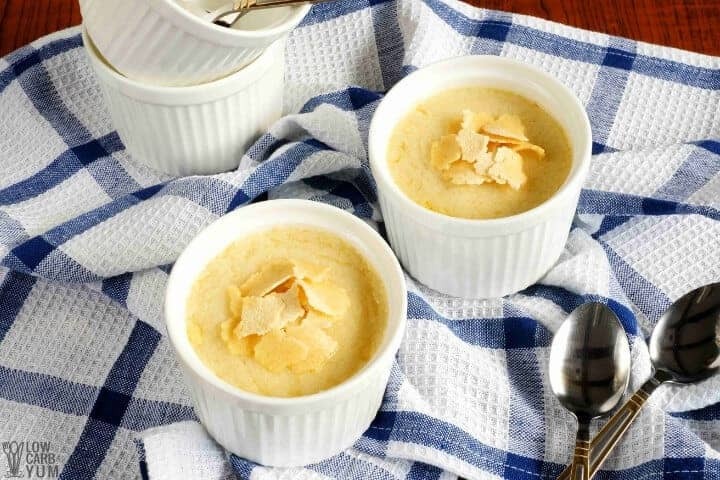 You’ll love this creamy coconut pudding that’s made with coconut milk and cream cheese. Although I enjoyed the coconut custard I made earlier this month, it didn’t turn out as creamy as I had hoped. To fix this problem, I thought I’d try a cooked pudding using both coconut milk and heavy cream. 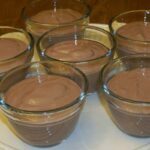 I’ve made a lot of low carb pudding recipes over the years. 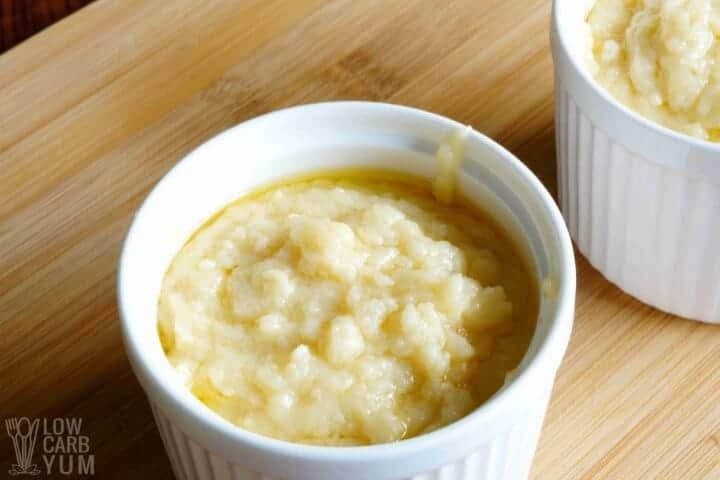 And I’ve found that cooked puddings tend to taste better than the instant no cook recipes like my tofu pudding and avocado pudding. It is a little more work to cook the pudding on the stove top or oven, but I find the extra step is worth it. 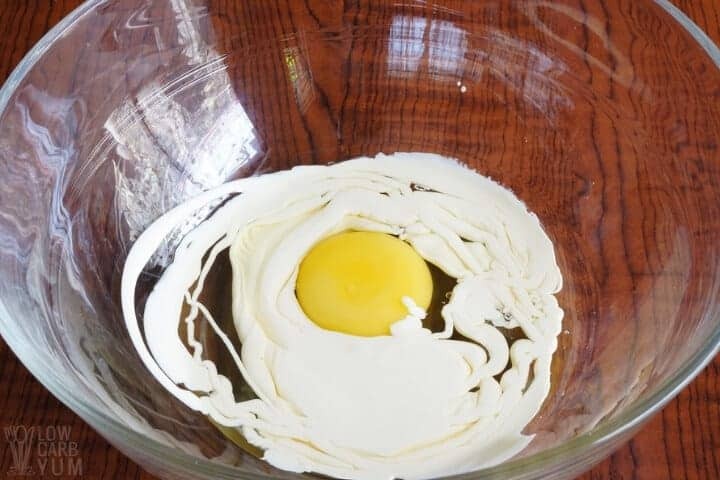 And cooking allows using whole eggs or egg yolks which are excellent for thickening a pudding or custard. 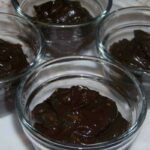 I’ve also made a creamy keto chocolate pudding without eggs. But that recipe is cooked to thicken and reduce the liquid. However, since there weren’t any eggs, I had to use some xanthan gum as a thickener. 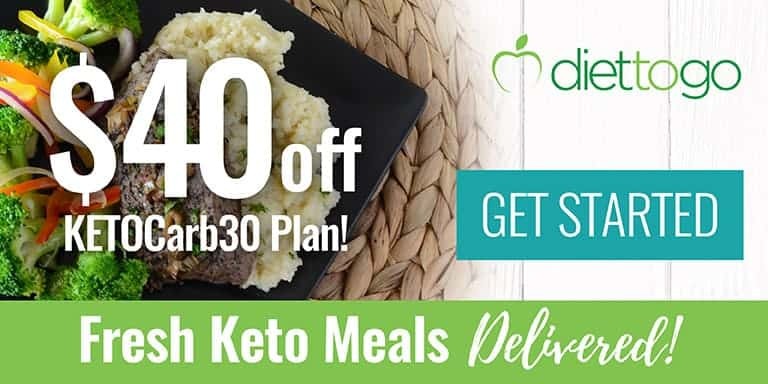 I start out by adding a little heavy cream, low carb sweetener, coconut extract, and vanilla extract to unsweetened coconut in a microwaveable mixing bowl. Then the combined mixture gets microwaved on high for a minute to soften up the shredded coconut. While the coconut mixture is in the microwave, I beat together an egg with some heavy cream and set it aside. Next, in a saucepan, cream cheese and coconut milk are heated on medium heat until the cheese melts. Then the coconut mixture is stirred in and the combined mixture is cooked until it’s heated throughout. The beaten egg mixture is added in next and stirred until the pudding thickens. 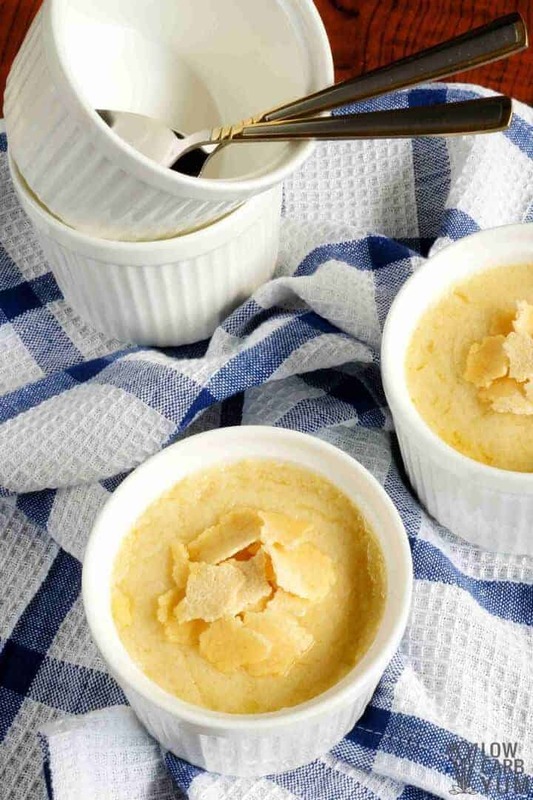 Once thickened, the coconut pudding mixture is divided into four small dessert dishes or ramekins. It’s then placed in the refrigerator to set. 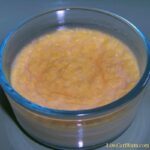 For thickeners in this creamy coconut milk pudding, I used cream cheese and an egg. The added cheese was genius! I need to consider this ingredient more often. Coconut extract was added to enhance the flavor and vanilla extract was added to boost the sweetness. I have to tell you that this pudding was much better than the custard and required no baking. 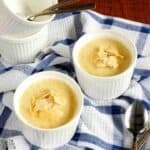 The addition of heavy cream and cream cheese made the pudding very creamy and smooth. I chose to use a granular monk fruit sweetener in the coconut milk pudding recipe because I have a few bags that I need to use up. But any other sweeteners you happen to have on hand. Sukrin or Swerve sweeteners would be good choices as well. 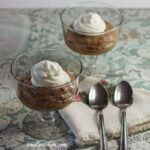 Although this creamy coconut milk pudding isn’t dairy-free, it has a wonderful texture like regular style puddings. 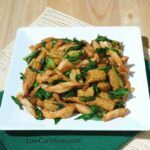 But, I’d like to tweak the recipe a bit to see if I can get a similar texture without adding any dairy products. To leave out the cream cheese, coconut cream could be used in place of both the coconut milk and heavy cream to get the same texture. 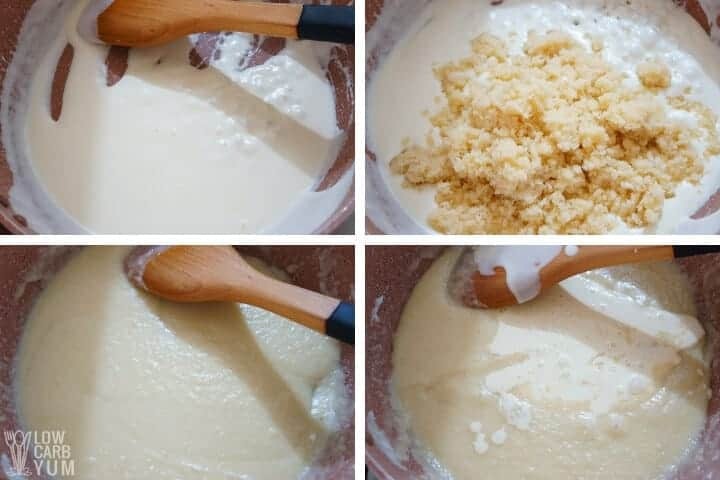 There’s a lot more coconut fat in the cream which makes it much thicker than coconut milk. 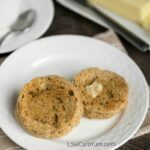 There’s also keto friendly dairy-free cream cheese spreads that could be used in place of the cream cheese. The one made by Kite Hill uses almond milk and I think it would be a good substitute in the recipe. 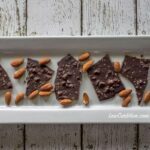 Although I’d like to call this a no bake recipe, you do need to cook it on the stove. But, you could probably use the microwave if you want to speed things up. Be sure to leave a comment below if you do give this pudding a try to let us know what you thought. 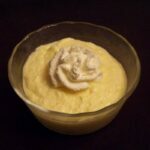 And if you like it, you may want to give my keto lemon pudding a try as well. 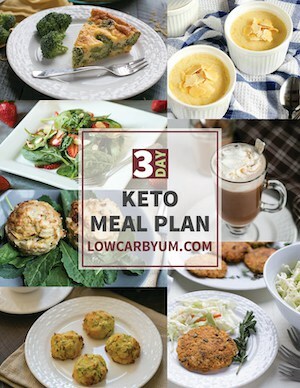 In search of a traditional style low carb pudding, I've finally found it. 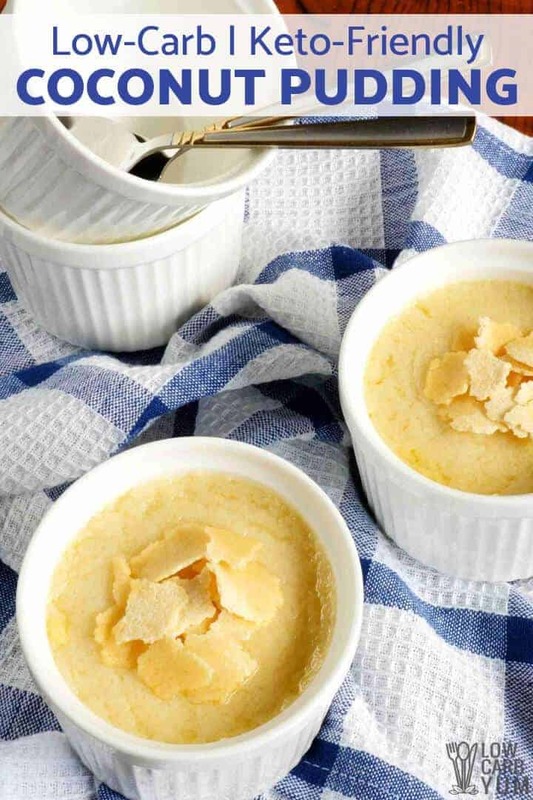 This creamy coconut pudding is made with coconut milk and cream cheese. 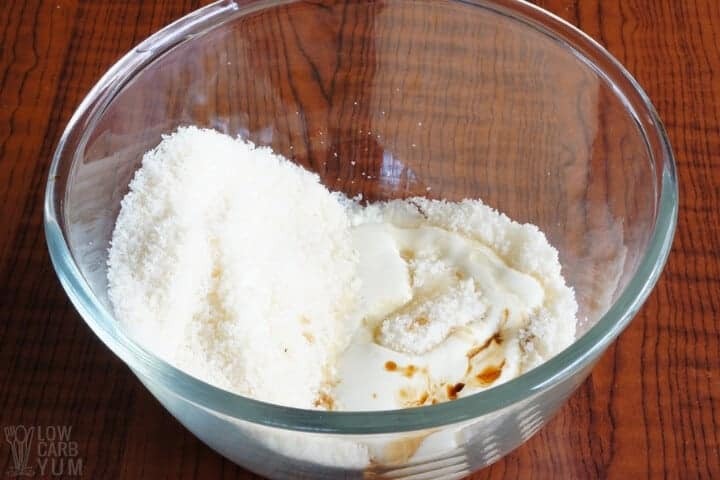 In microwave safe bowl, mix 1/4 cup of heavy cream with coconut, sweetener, and extracts. Microwave on high for one minute. Let stand. In separate small bowl, beat egg with 1/4 cup of heavy cream then set aside. Place coconut milk and cream cheese into sauce pan. Cook and stir on medium heat until the cream cheese melts. Add the coconut mixture and continue cooking until mixture is heated throughout. Then add the beaten egg mixture and stir constantly until pudding thickens. Pour into 4 small baking dishes and cool in refrigerator. 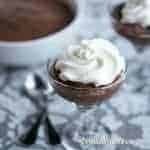 The pudding could be made dairy free by substituting the heavy cream with coconut cream and using a keto friendly dairy-free cream cheese spread in place of the cream cheese like the one made by Kite Hill. For a richer pudding, the coconut milk could be replaced with coconut cream. Post updated in February 2019. Originally published March 2011.